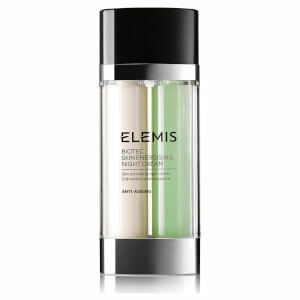 Elemis is a British Icon in the skincare world. Elemis uses natural active ingredients and the latest scientific technology to deliver award winning beauty products. Responsible for producing some iconic products and their luxurious spa's Elemis are one of the leading names in the beauty industry. Priding themselves on delivering measurable results, the Elemis skincare range will revive and rejuvenate any skin type. All products originate from the Elemis Spa so your guaranteed the perfect at home facial. Elemis products are designed to target specific skincare concerns so your skin is left feeling and looking great.